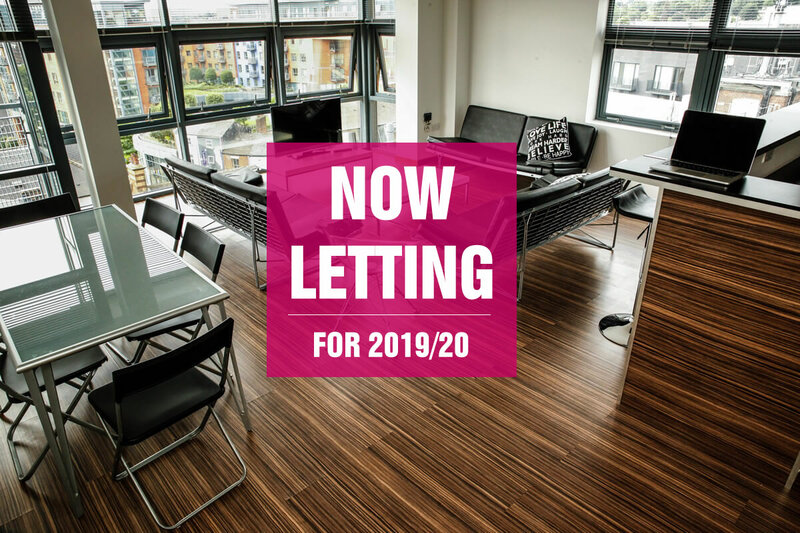 8 Portland Lane, Sheffield S1 4DG. 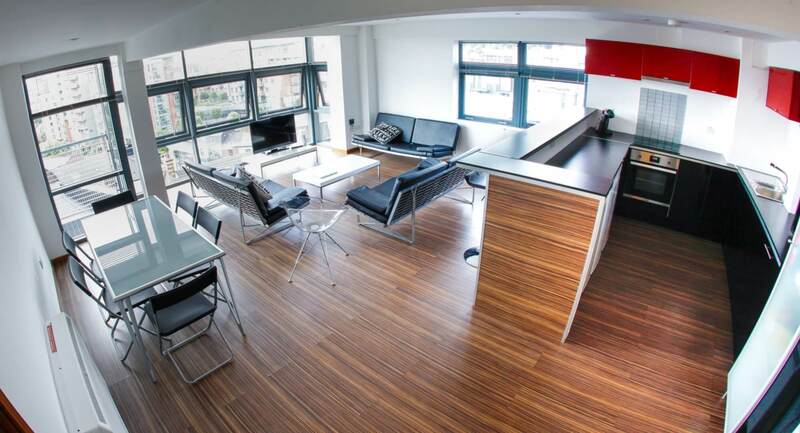 "Don't live in a shoebox...."
Portland Tower, luxury shared student apartments and pent houses in Sheffield. 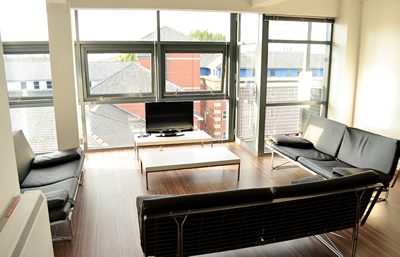 Our accomodation features stylish open plan living, dining kitchens, all inclusive rents and floor to ceiling windows. High speed internet - Wifi and wired. 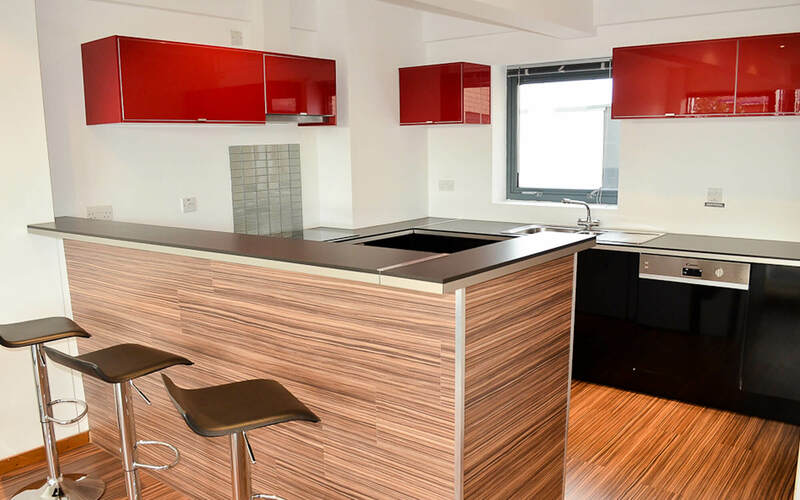 Bar with stools and large dining table - for takeaways and dinner parties. Private balconies and terraces - fresh air sorted! Washing machines and drying machines in each apartment - to keep you looking your best. PORTLAND TOWER IN THE BEST LOCATION!! West Street, Mappin Street and City. 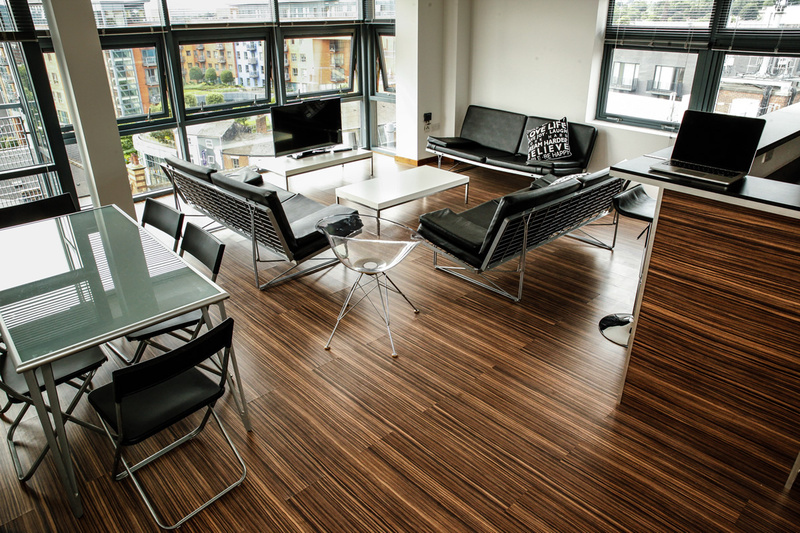 Our signature student apartments with floor to ceiling windows, two luxury shower rooms, fully fitted study bedrooms with double beds. Available for individuals or groups of 6. Space, Space, Space! Larger than life with huge open plan entertaining space. Floor to ceiling windows, three luxury shower rooms and study bedrooms with double beds. Available for groups of 7. The ultimate top end apartments, with views abound, private rooftop terraces and study bedrooms (with double beds). 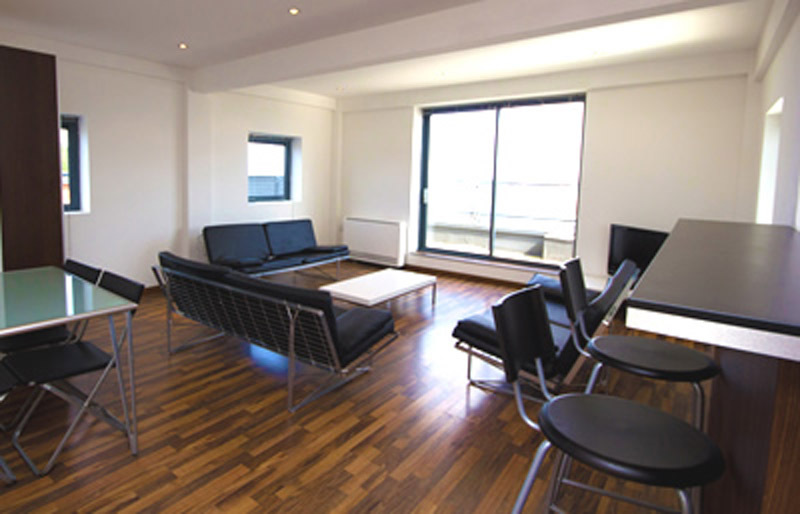 Split level apartments with extra large open plan living and three luxury shower rooms. 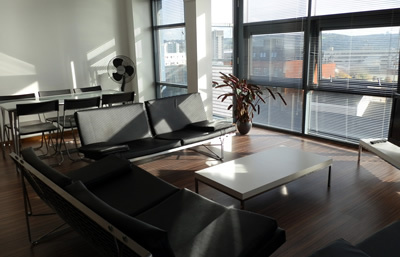 Great accommodation suitable for groups of 6 students. Open plan living dining kitchen, two luxury shower rooms and study bedrooms with double beds. Ample space for smaller groups of 4 students sharing. ..have high speed internet, dishwashers, washing machines and drying machines. 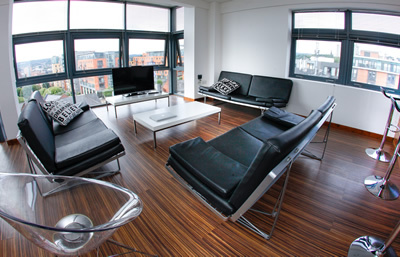 Our fully furnished student apartments and flats contain all the essentials to make your stay a fantastic one. 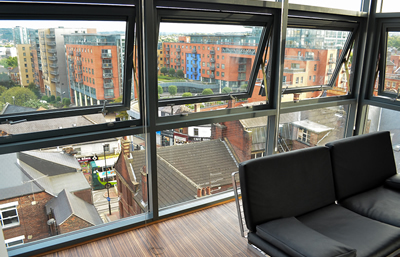 ..each apartment enjoys floor to ceiling windows and balconies with fantastic views across the city bringing the outside in. Penthouses have private roof terraces. 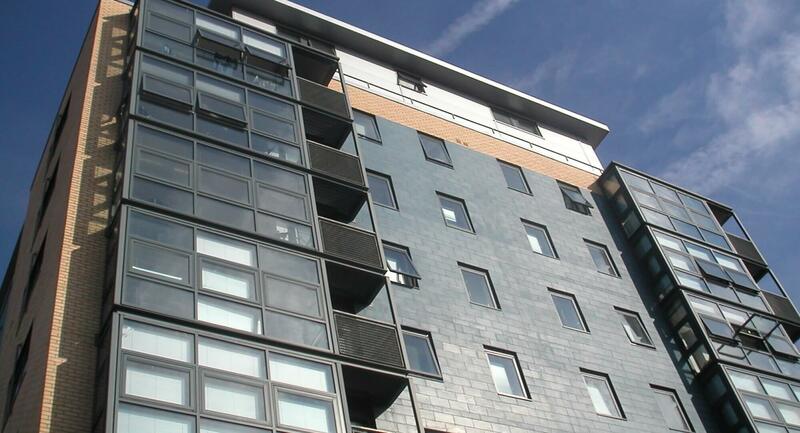 Portland Tower is situated between Mappin Street and West Street in the area known as the Devonshire quarter in Sheffield, this is the centre of all student life in Sheffield. 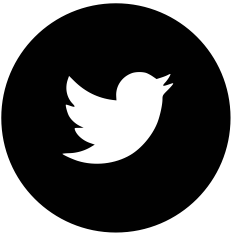 Here you will find a vast array of cafes, bars, and restaurants catering for every style and taste. 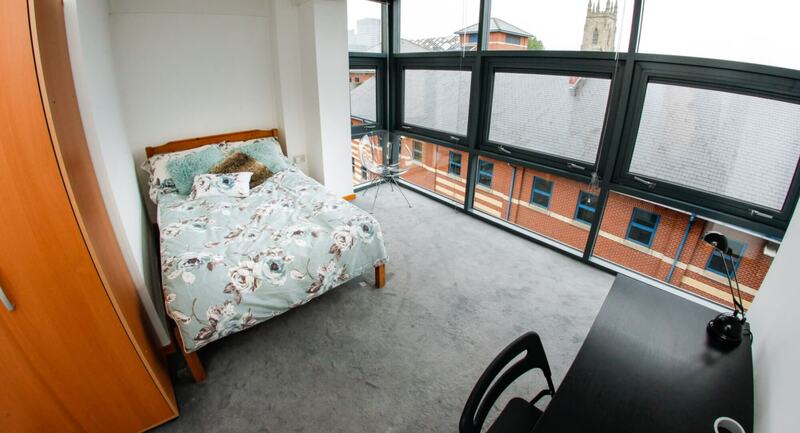 Our student accommodation is conveniently located close to University buildings and student nightlife - providing ample student living with our flexible accommodation. 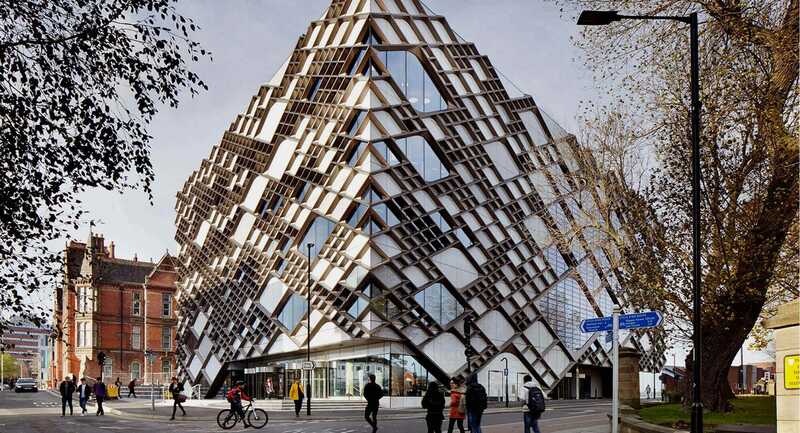 For those students who like to stay up late you will find vibrant Sheffield night life with many music venues, clubs and late night bars. For those who love to shop look no further this is where you will find Sheffield's best independent stores from designer boutiques to vintage clothing and unique gifts - a must for any fashion concious student. 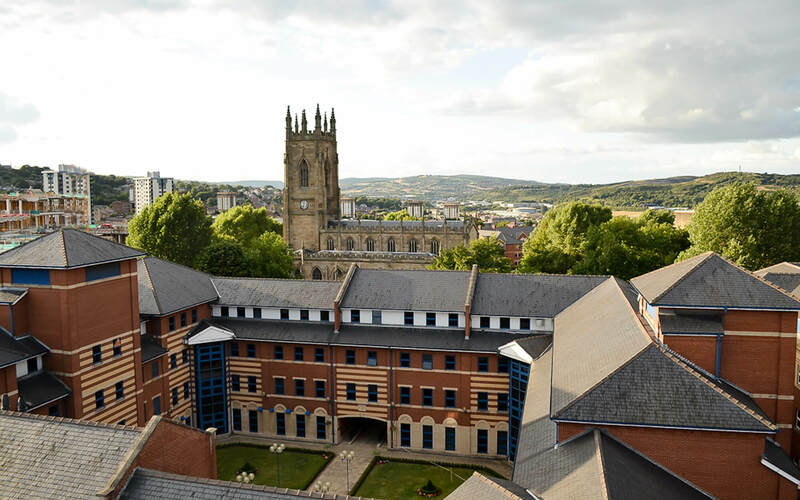 With both Sheffield universities only a few minutes' walk away and all the transport links on your doorstep this makes Portland Tower student accommodation a perfect Sheffield city centre location.